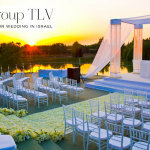 Stylish, polished and, oh so memorable, SposiamoVi say they create a once-in-a-lifetime wedding experience, geared towards offering the bride and groom (I love this phrase) a ‘stress-free environment’. 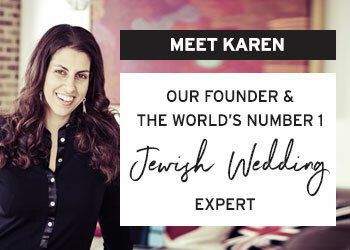 Well, from the beginning, they make sure they’ve totally got a handle on the vision, style and expectations of the couple and it helps no end that they have a thorough understanding of Jewish traditions and requirements. Only then do they set about creating a choice of customised looks for the event. 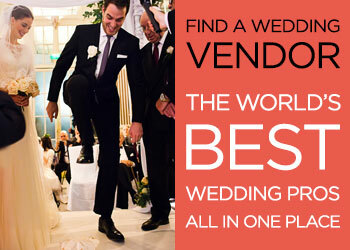 And with a forensic eye to detail, they quite simply think and take care of everything – from sorting out the all-important and dreary legal documents, to helping you find THE perfect venue, to seamlessly guiding you through the day. 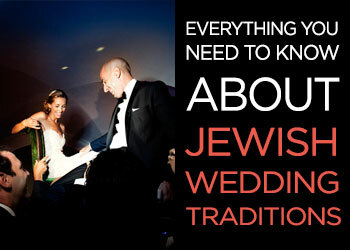 SposiamoVi can, among other things, organise the wedding dress, a bridal assistant and dressing service, flowers, music, kosher food choices and fireworks. 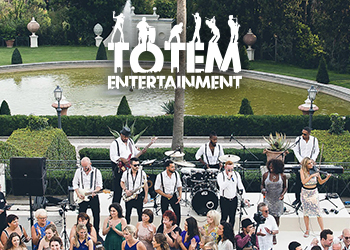 They even offer a full-on concierge service for all your guests, organising weekend activities as well as their accommodation. 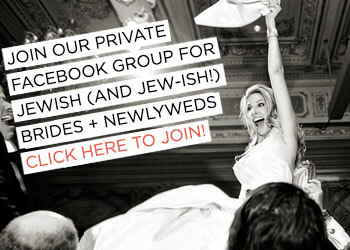 And while it’s not on their website, should you want a dozen white doves flapping off as you smash the glass, I’m sure it could be arranged, just watch out for the chuppah! 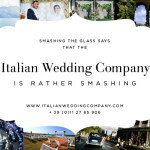 Italy gives you a green light to be passionate and embrace the vivacity of your wedding — the mà©lange of love, food, family, friends and merry-making. But a wedding should also be a thing of beauty — be that in the simplest of forms or by taking style and imagination to another level. It is after all an expression of the couple. And that’s what SposiamoVi understand and deliver. Why not see for yourself — check out SposiamoVi’s website and flick through the gallery and the testimonials for a real sense of what magic they can weave. 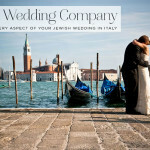 They also have a dedicated Jewish wedding website named www.jewishweddingitaly.com which I can guarantee you’ll be swooning over. 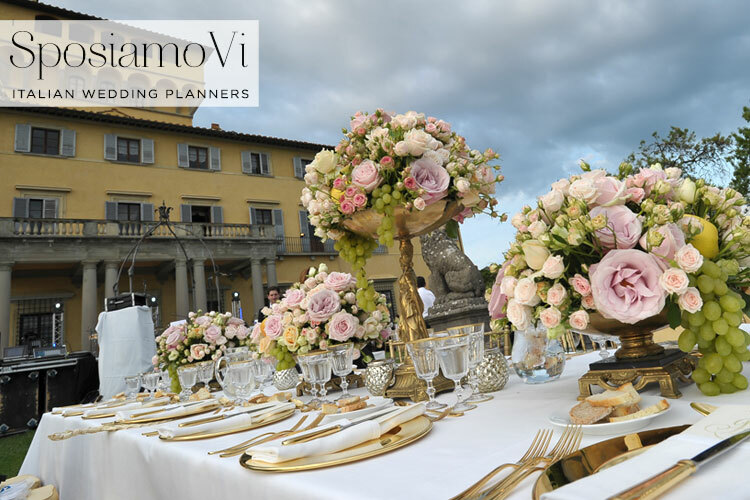 To contact SposiamoVi and set the stage for your destination wedding, email hello@sposiamovi.it or call them directly on + 39 055 434004 or +39 3311848207. 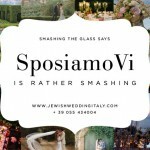 SposiamoVi are a Smashing The Glass handpicked sponsor and this is a sponsored post. All imagery supplied by SposiamoVi.